1. Student Accountability: Edpuzzle forces the students to interact with the content. You can set it so that they cannot fast forward. They are required to answer questions that you embed in the video before they can watch the next segment. 2. 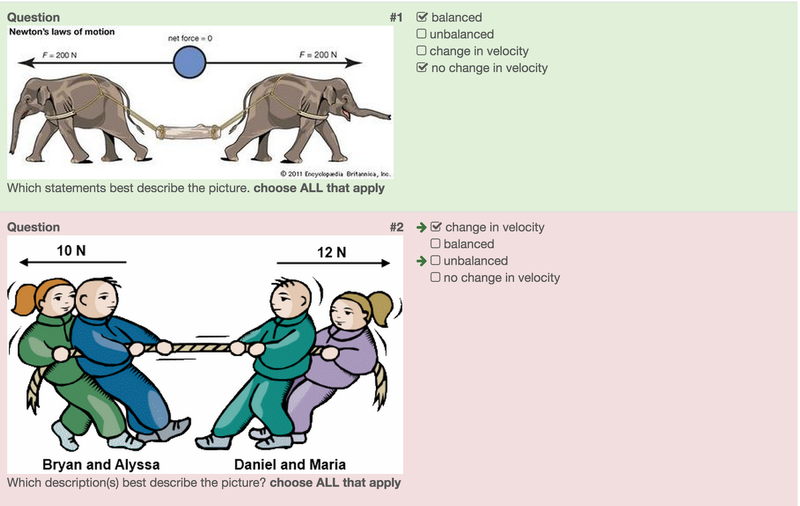 Student feedback: Students are given immediate feedback on multiple choice questions. They are shown right away if they missed a question. Plus, you can make it so that there is more than one answer, which requires the student to think more about the choices. 3. Student Differentiation: Students are able to move at their own pace. They can watch and re-watch a segment as many times as they need to understand the topic. They can pause the video to take notes. For a three minute video I have some students finishing in 6 minutes while others need 20 minutes. No one feels as if they are slowing the class down, or getting board while waiting for the class to finish. 4. 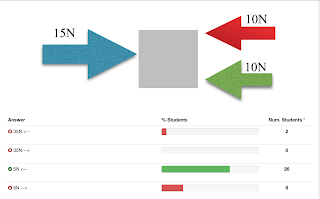 Analytics: As a stats person I love the analytic part of edpuzzle. It gives me feedback on how many times a student watched a segment. If I notice that there is one segment that most students had to watch multiple times I would clarify that information in class the next day. 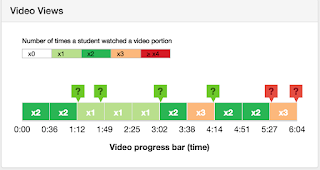 It also lets me know if a student finished watching a video and how they did on the questions. 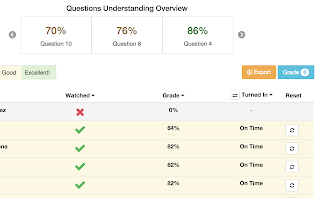 Since my questions are multiple choice and based on the information in the video, my students are required to score a 70% or higher or they have to watch the video over again. 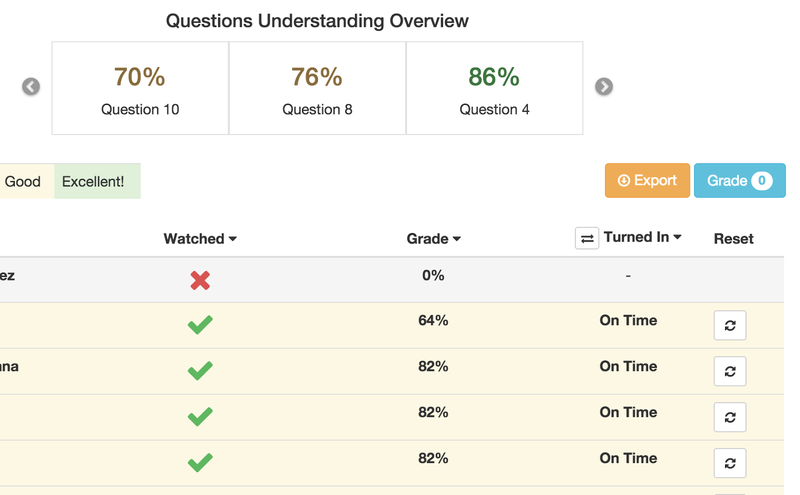 It also gives me feedback on how the class did on each question so I can clarify any questions that the class as a whole seemed to struggle on. The only downside, and this is not the fault of edpuzzle, is that if your district has blocked youtube you will need to do a work around in order for your students to watch it in your class. 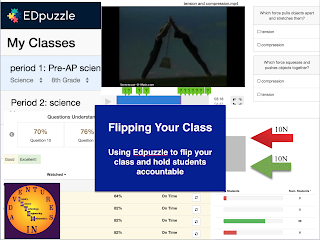 To work around the problem you must first download the youtube video to your desktop and then upload the video to edpuzzle. It is a few more steps but well worth it.